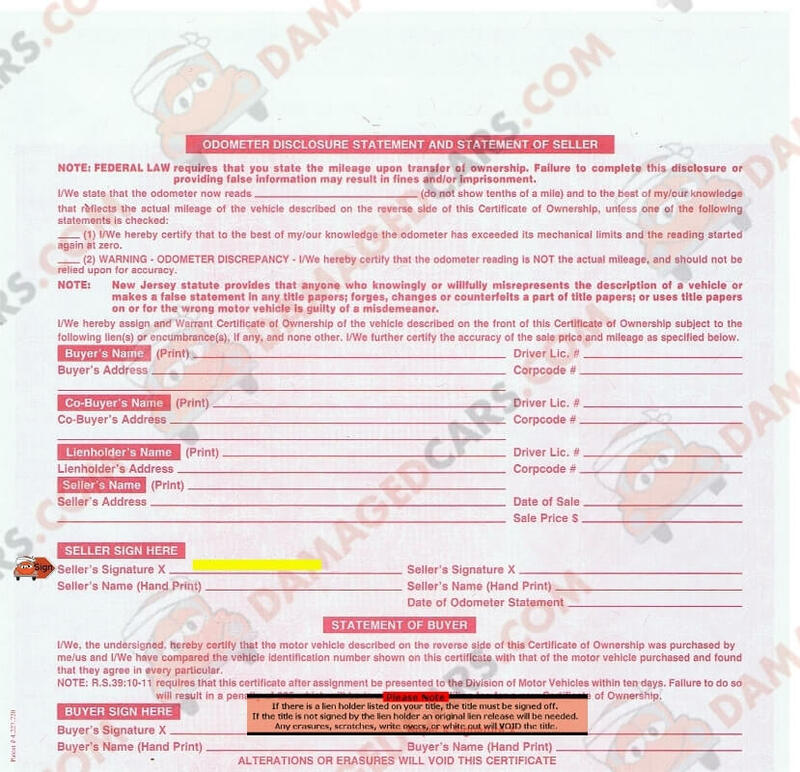 New Jersey Car Title - How to transfer a vehicle, rebuilt or lost titles. Where Do I Sign a New Jersey Title? 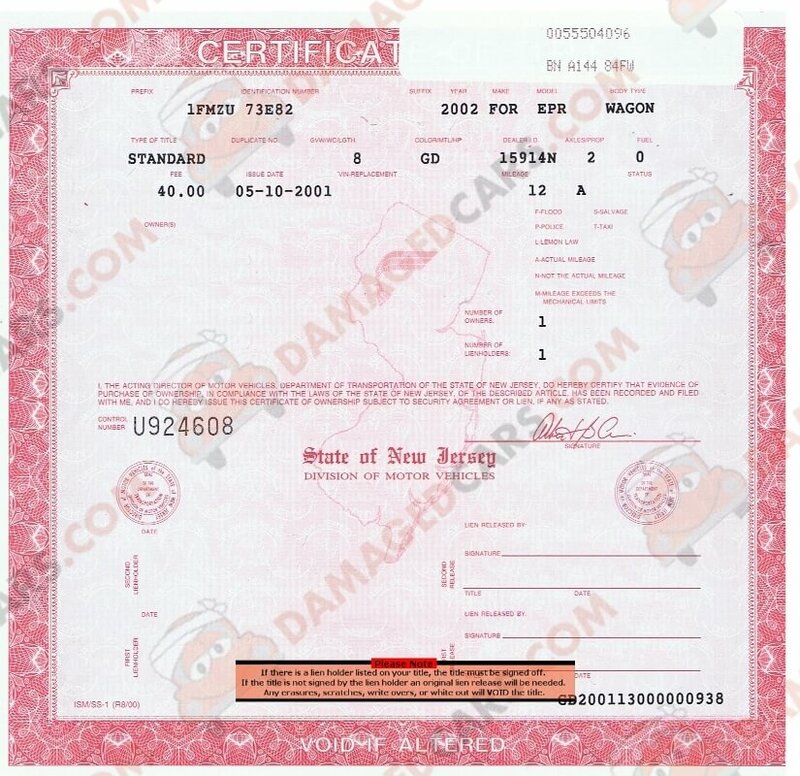 The seller signature location is on the back of the New Jersey Vehicle Title in the lower left section of the document. The correct location for the seller to sign is marked "SELLER'S SIGNATURE.Please do not sign in any other location. Can I Sell a Car in New Jersey Without a Title? The New Jersey DMV requires a title to sell a vehicle.